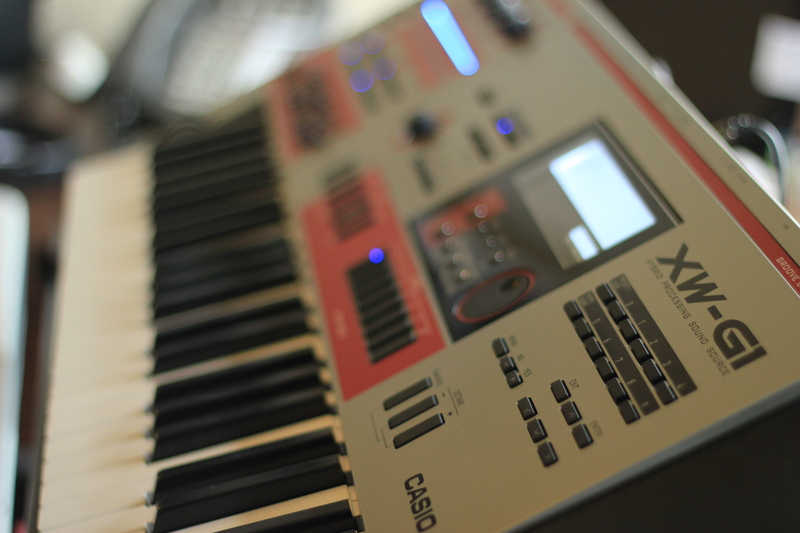 Some of the 100 Solo Synth tones in the XW-G1 are different than the ones in the XW-P1. 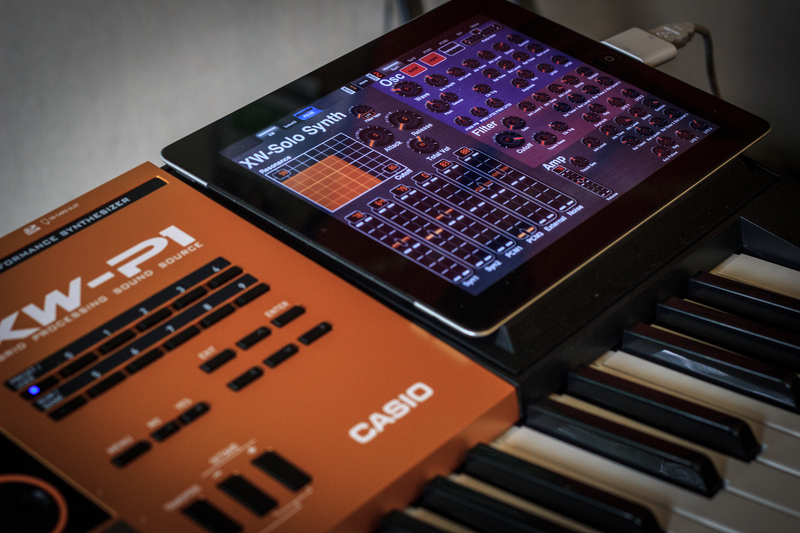 The XW-G1 takes advantage of some its additional sample content to create some drums and other sounds that can be resampled for used in the Step Sequencer. So while it has some different things, its missing some of the cool standard synth leads sounds that the XW-P1 has to offer. So here they are. XW-G1 the P-1 Solo Synth Bank. 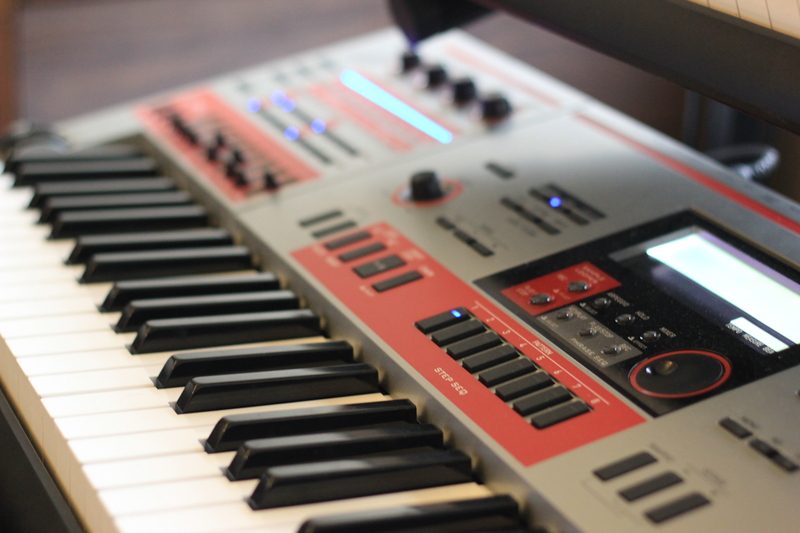 The XW’s Solo Synth has some incredible depth and one parameter that you need to know and love is KeyFollow. You’ll find this parameter in every area of the SoloSynth take a moment to understand what it does. To understand what this does, change the KeyFollow from +64 to -64 and play the keyboard. SURPRISE! Now you can impress your friends and play the keyboard backwards. Note: Joe Zawinal used to do this when he had two keyboards side by side. He’d play a solo with his left and right hands doing mirror image runs. Experiment with different values like +128 then return it to +64. So you’ll find KeyFollow on other screens such as the Filter or Amp. In the filter section, a positive value will make the filter open or brighter as you play higher notes. In the Amp section a positive value would make it louder as you play higher notes. Using negative values would do the opposite. KeyFollow is a great parameter, it can allow you to shape your sounds and make them more expressive and dynamic. Enjoy!